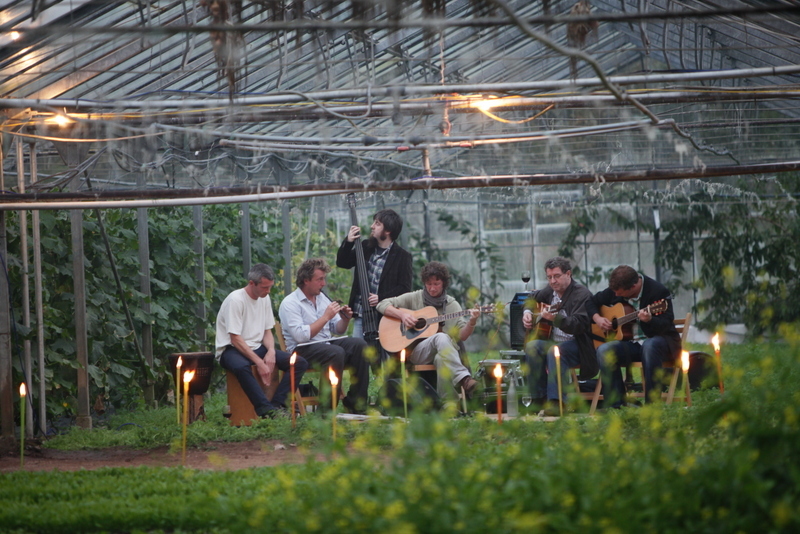 The Long Table Dinner in the Glasshouse is the best gig of the year here at Ballymaloe Cookery School. in our extensive greenhouses, my brother, chef Rory O'Connell and his ace team, dream up an inspired menu for over 100 guests. Each July one of the glasshouse bays is transformed with white table linen, sparkling wine glasses and pretty flowers. Guests are treated to a feast from the farm and gardens and local area, as they listen to music by 'The Gardeners' and connect with friends and fellow food lovers. Colm McCan, Head Sommelier at Ballymaloe House, carefully selects a range of organic, biodynamic and natural wines to compliment Rory's menu and the al-fresco setting of the glasshouses. Colm's choices are always from the highest quality producers and never disappoint. 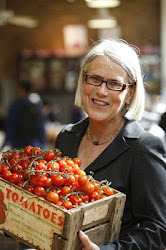 One of the chief purposes of this annual event is to give recognition and exposure to not only our own gardeners, but also the many Irish artisan food producers, suppliers and chefs who are striving to provide us with the finest quality organic food products. Ballymaloe Cookery School has long-established relationships with many of these producers in the Cork area and beyond, and we are delighted to welcome them to the Long Table Dinner each year. This year's dinner is on Tuesday 28th July 2015. Tickets €120.00. 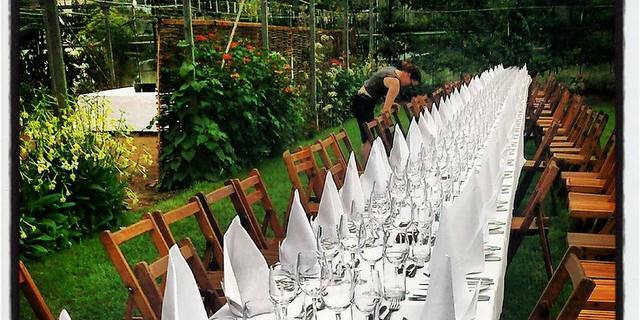 A minimum of 5% of ticket value from the Long Table Dinner in the Glasshouse benefits the East Cork Slow Food Educational Project. For more information and to book see here. There's something immediately dignified about this venue - it is beautifully designed, tasteful, and understated. Went to these comfy NYC venues recently, just the right temperature, good food and great experience.